Educational Storytelling at it's best. Join Victoria Woelders on her journey of storytelling for kids of all ages. 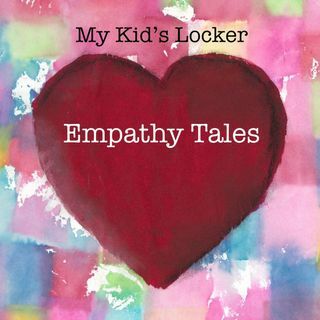 These are Empathy Tales and they create compassion one story at a time.